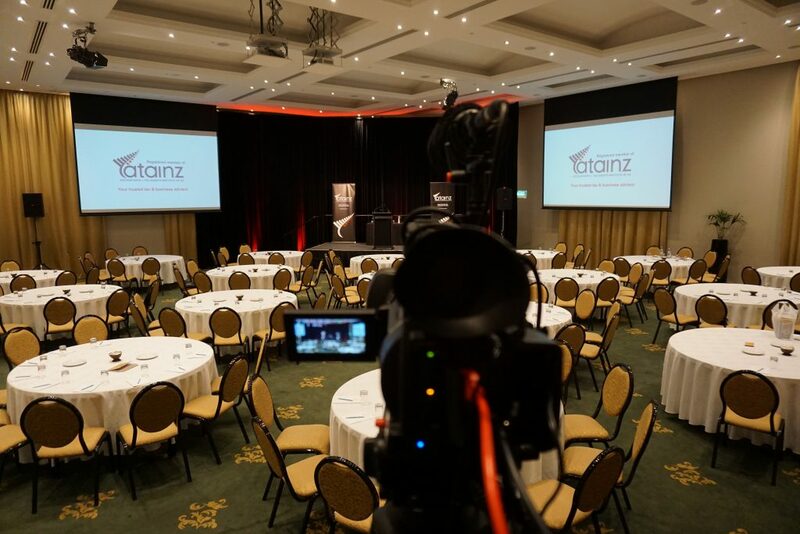 The 2019 annual ATAINZ conference was hosted in Nelson NZ. 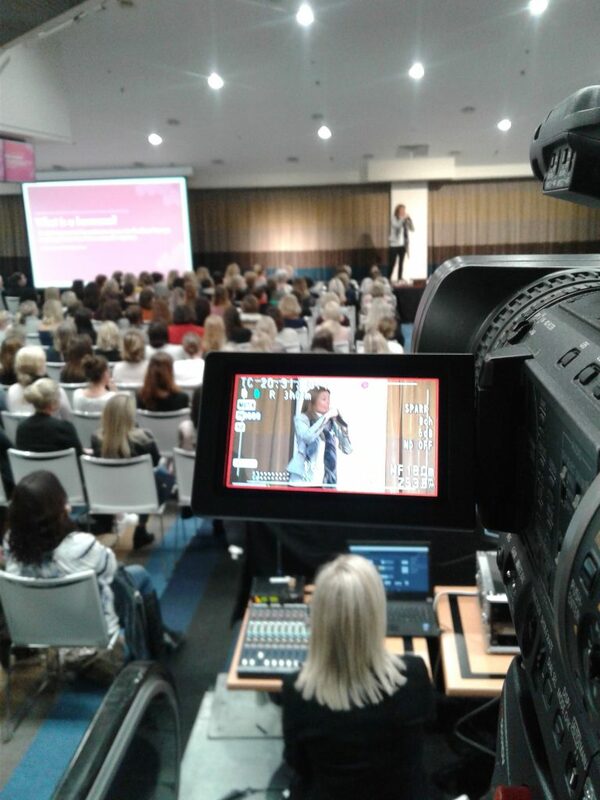 Digital Mix was contracted to provide video production services which included recording of all presentations and post production editing of key presentations with the inclusion of related material such as Power Point presentations. 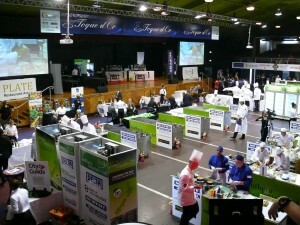 The edited material is hosted on the members only area of the ATAINZ website. 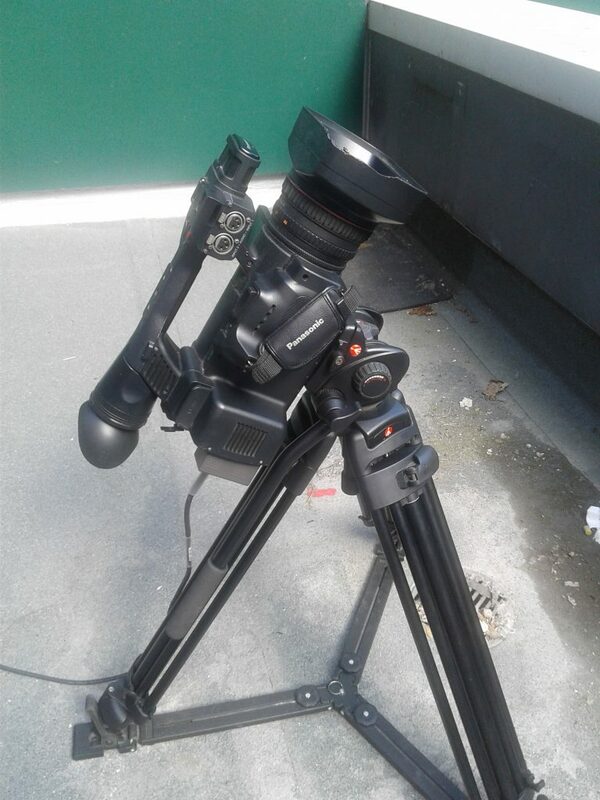 Camera and recording equipment included two HD cameras for wide and tight shots, a backup HDSDI recorder and a backup digital audio recorder. We also provided AV technical support for the equipment with a technician on site to operate the equipment. 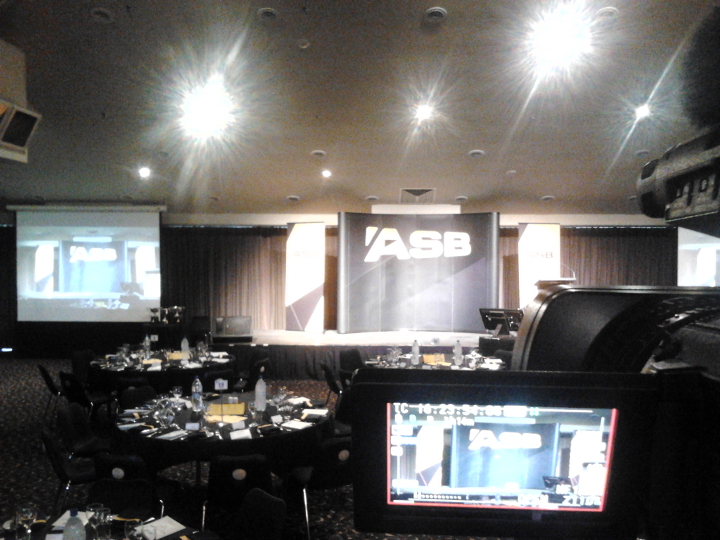 We worked closely with the venue, hotel management and the local AV provider to put the conference together. 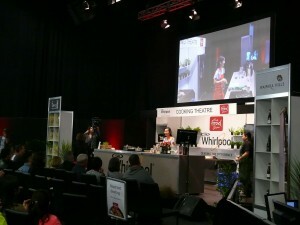 A huge success and a very happy customer. 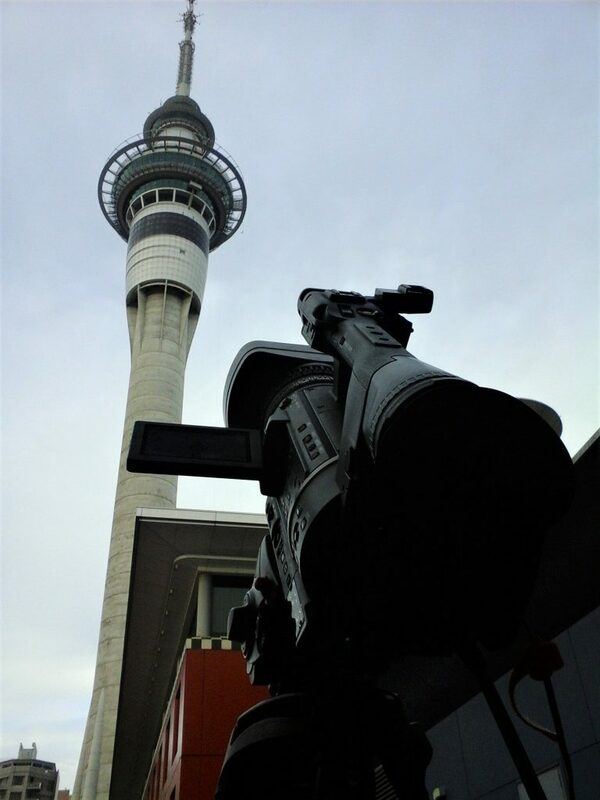 For the past few years we have provided the live video feed of the New Years Eve fireworks display for distribution over the SKY City in house TV system. 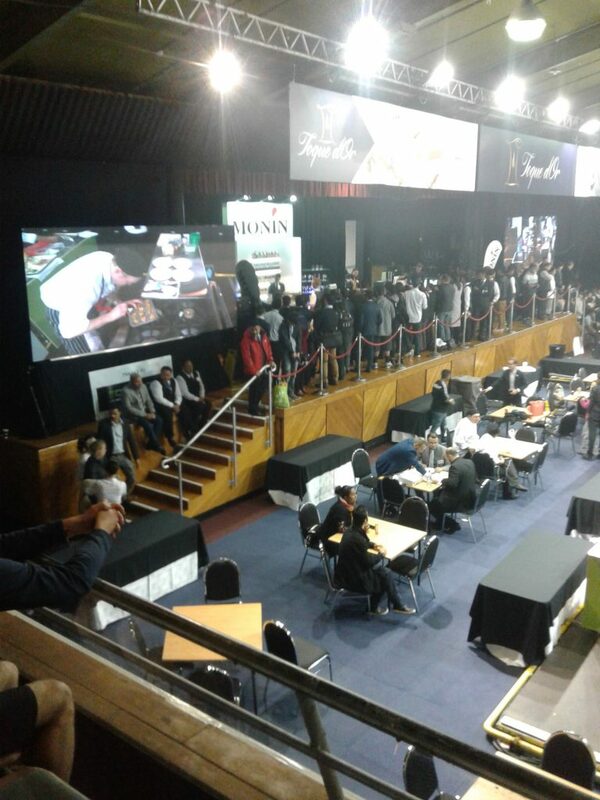 This allows the punters to watch the fireworks display without leaving the comfort of their tables. 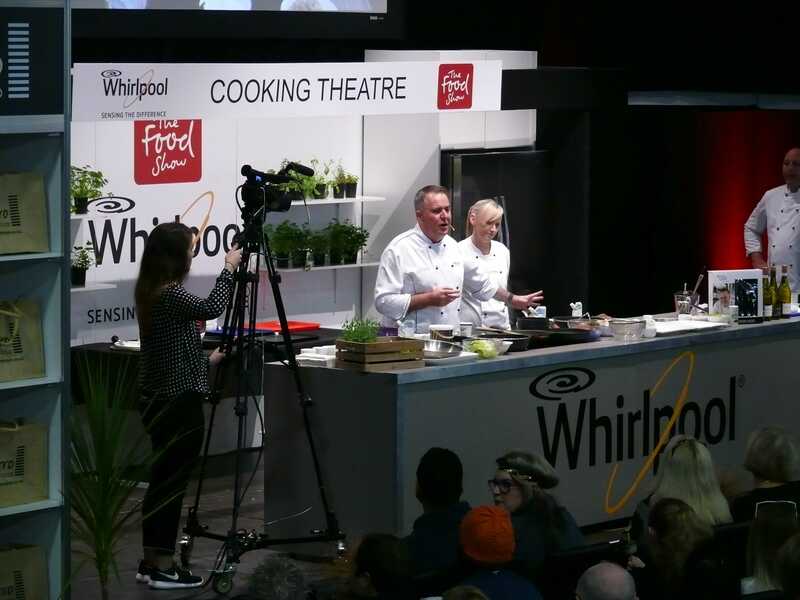 A community event we’re very proud to be a part of. 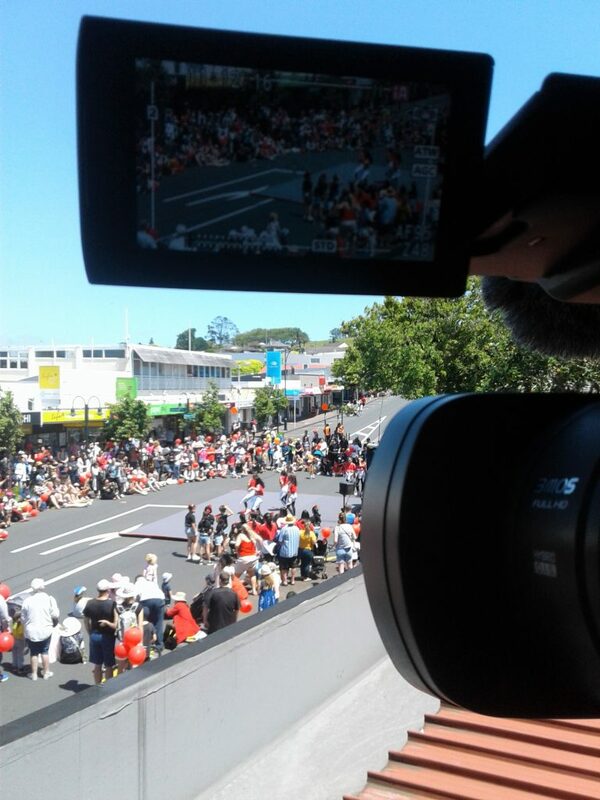 Digital Mix sponsored the live video stream of the 2018 Howick Santa Parade. 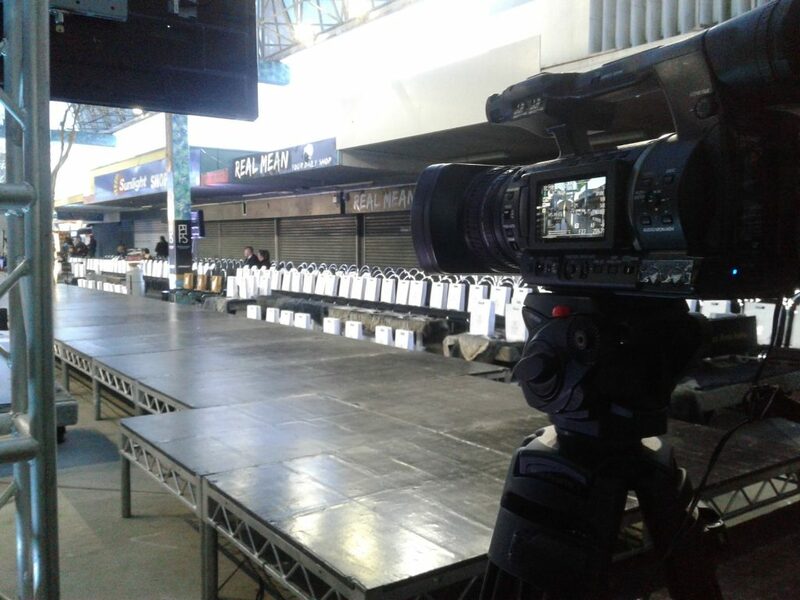 The concept – to deliver the Santa Parade to those who could not attend. 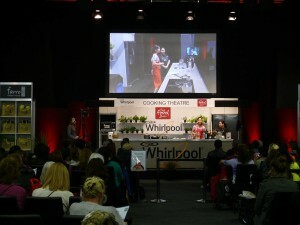 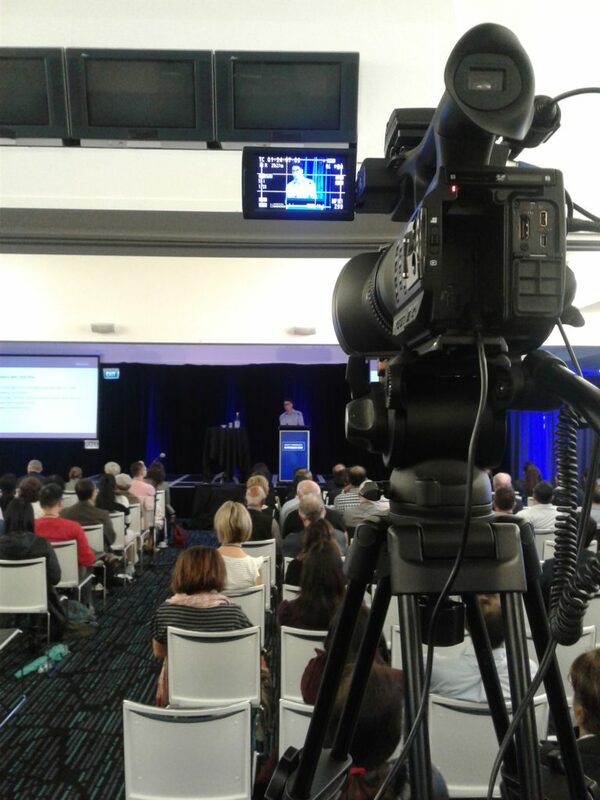 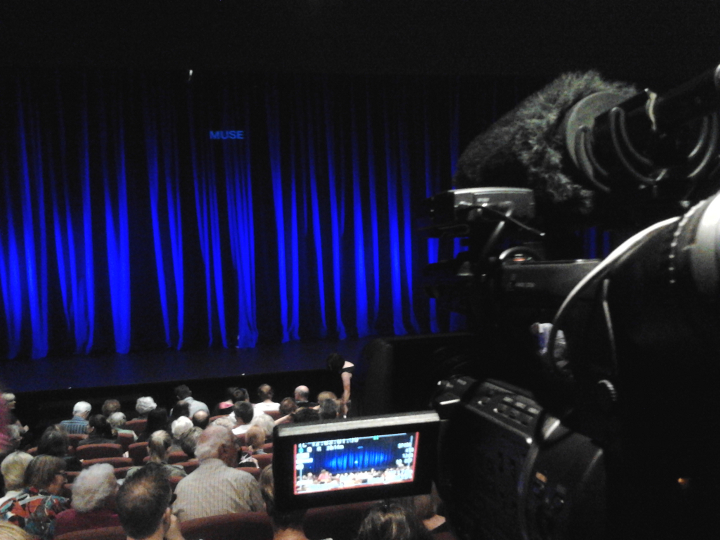 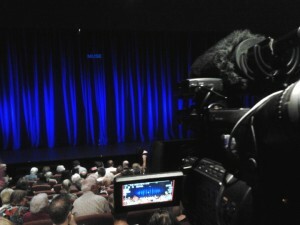 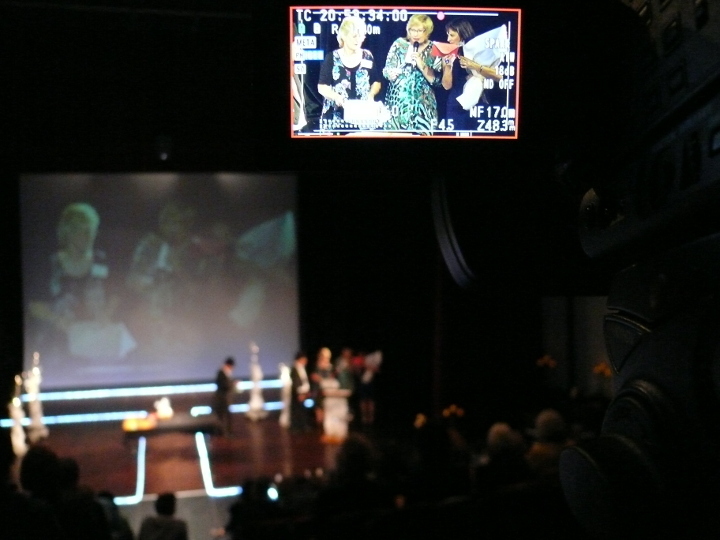 We streamed this event to a number of retirement villages and local aged care centres. 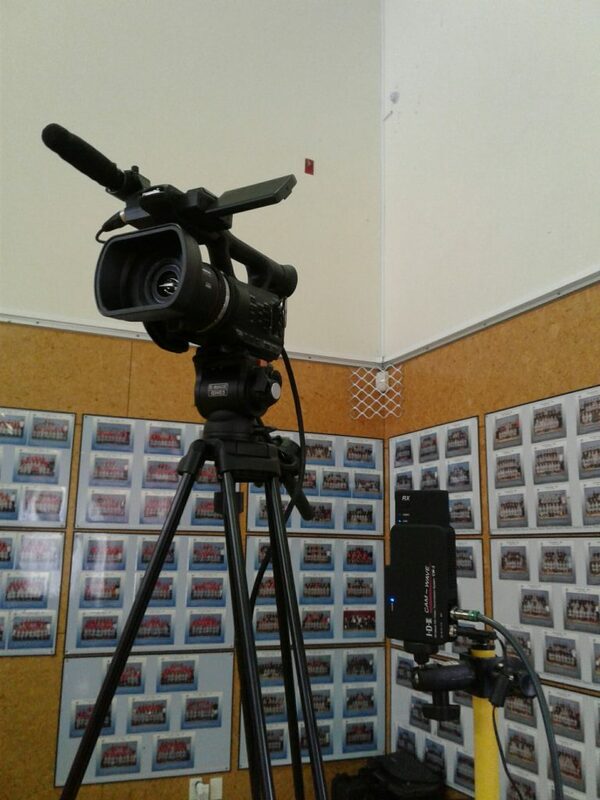 We’re proud to be part of the Point View community and have had a longstanding relationship with our local school. 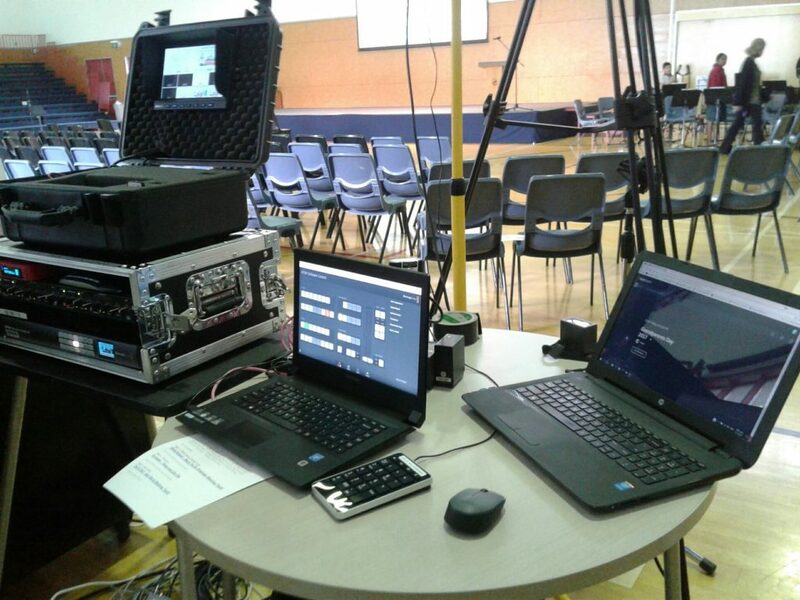 Over the past 8 years we have sponsored various school events such as the Grandparents Day livestream, Twilight Market and video production equipment for teaching and fundraising purposes. 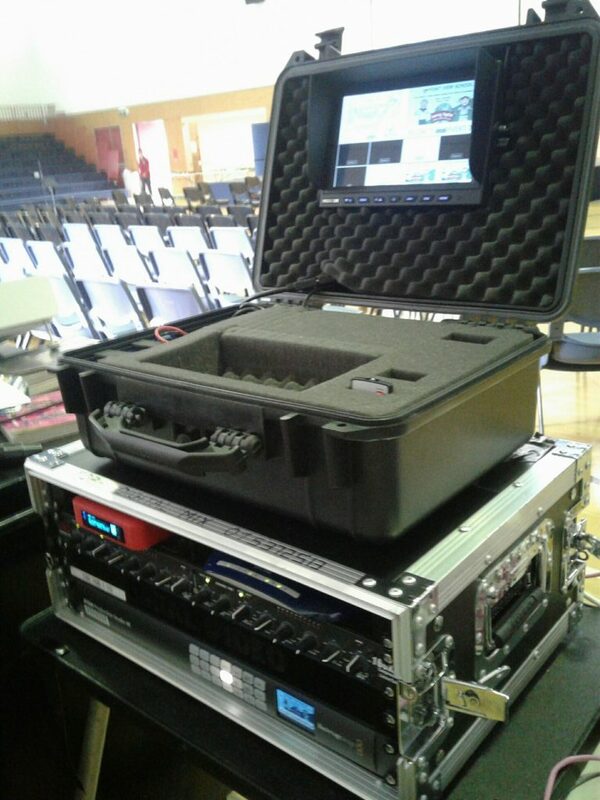 Our livestream road case with a Blackmagic ATEM TV Studio production switcher, a livestream broadcaster, DBX audio compressors and a portable HDMI field monitor for previewing the camera feeds. 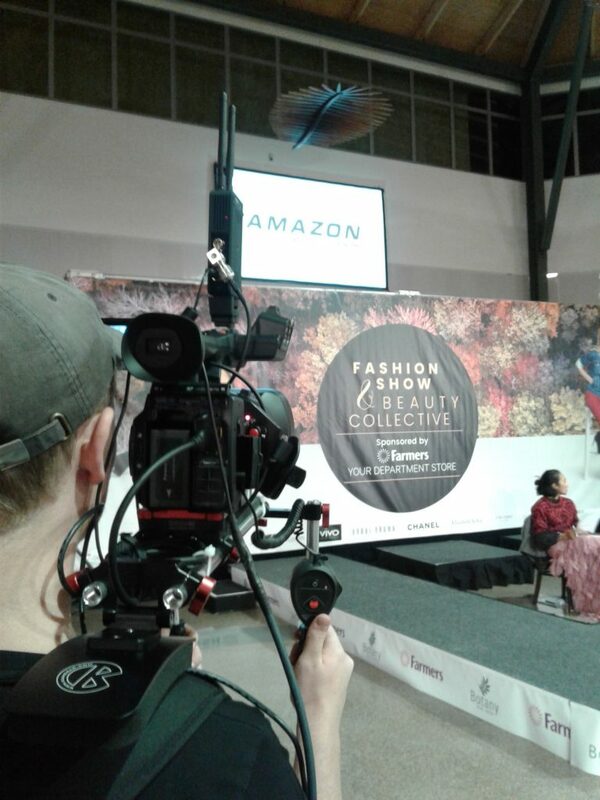 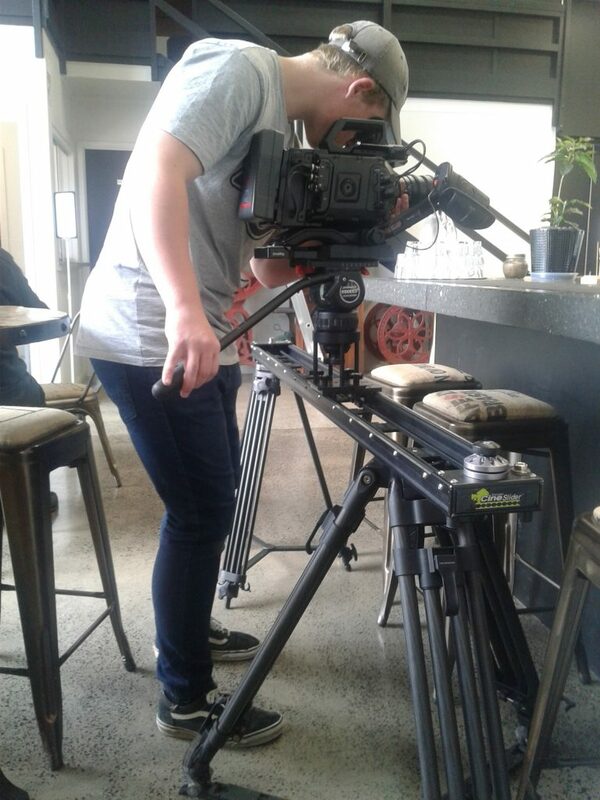 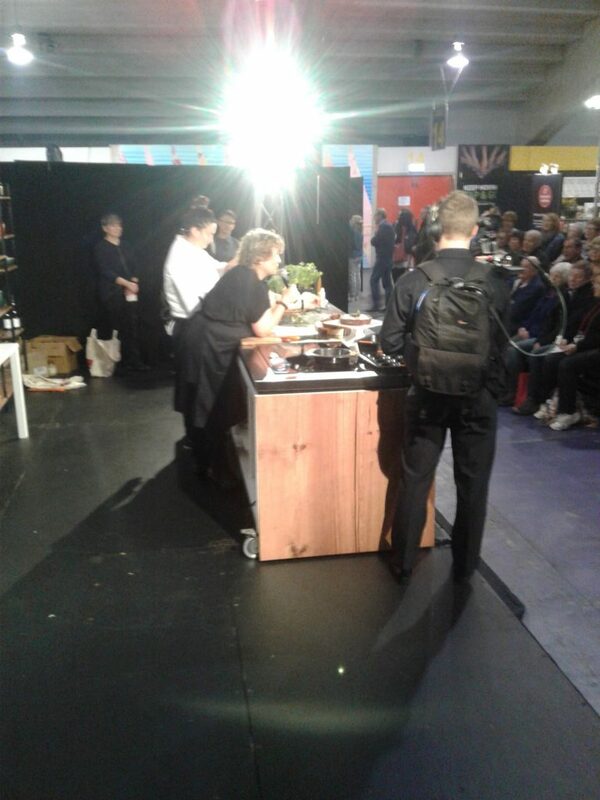 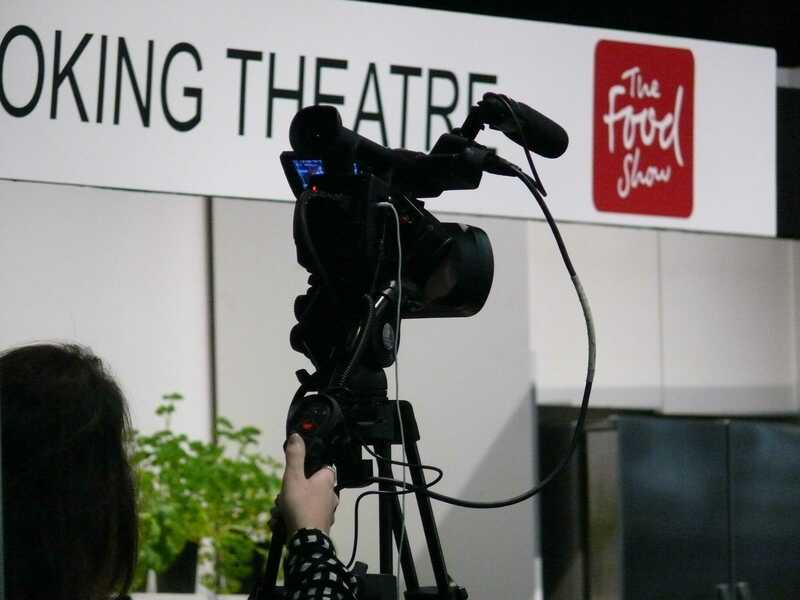 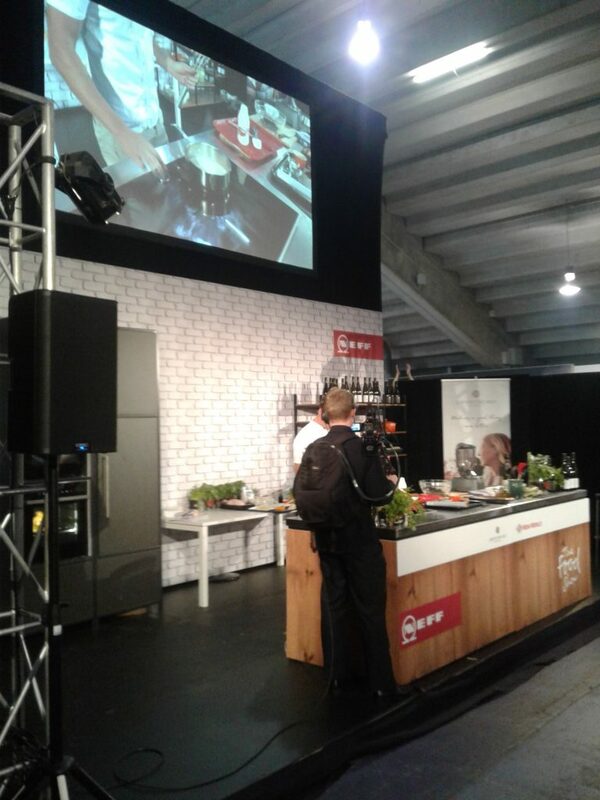 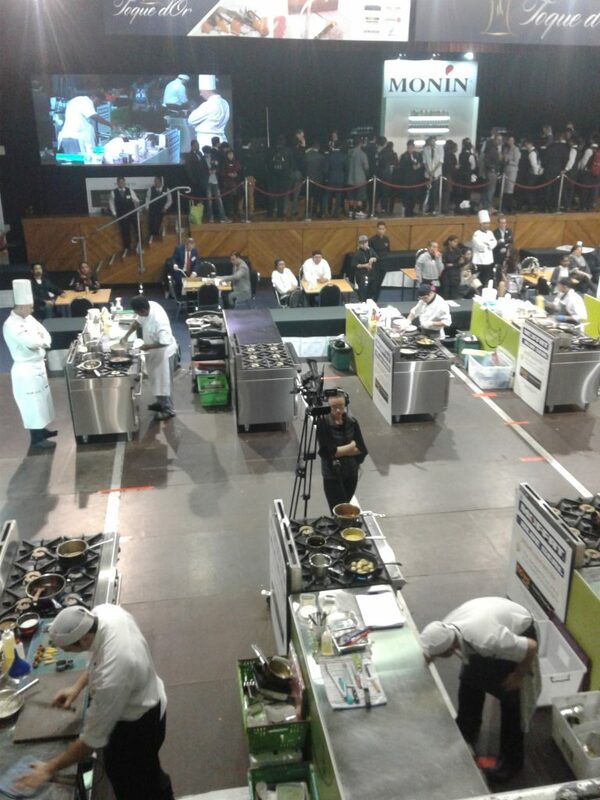 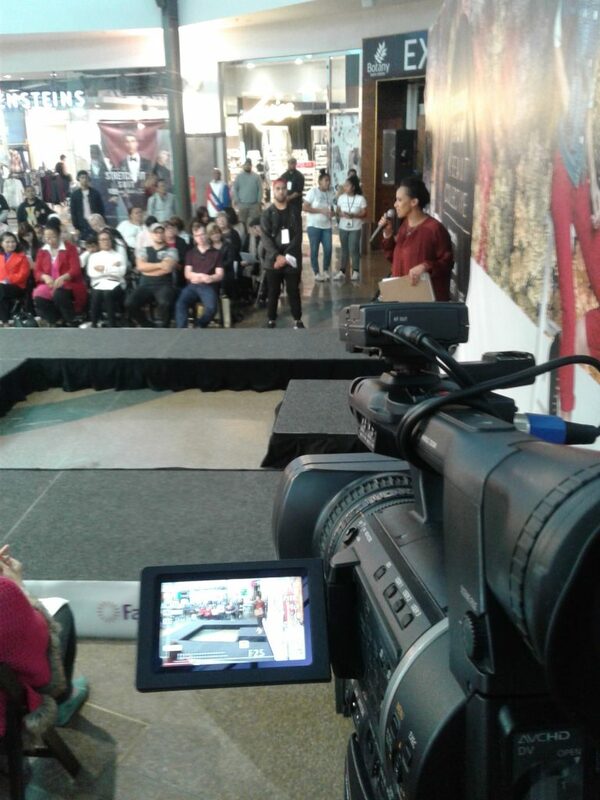 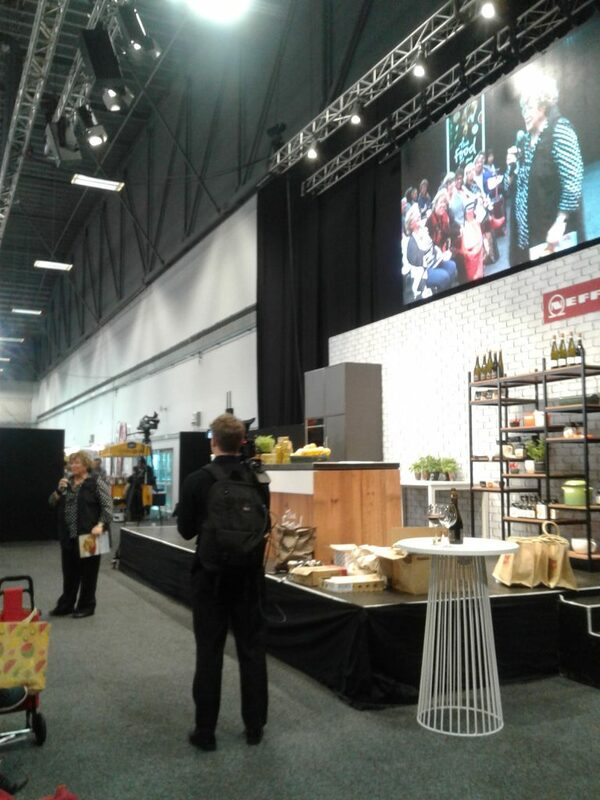 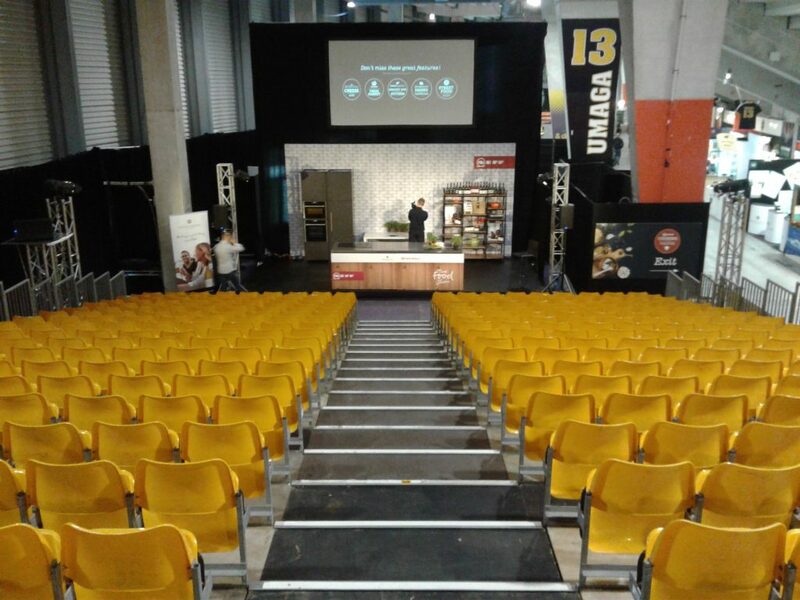 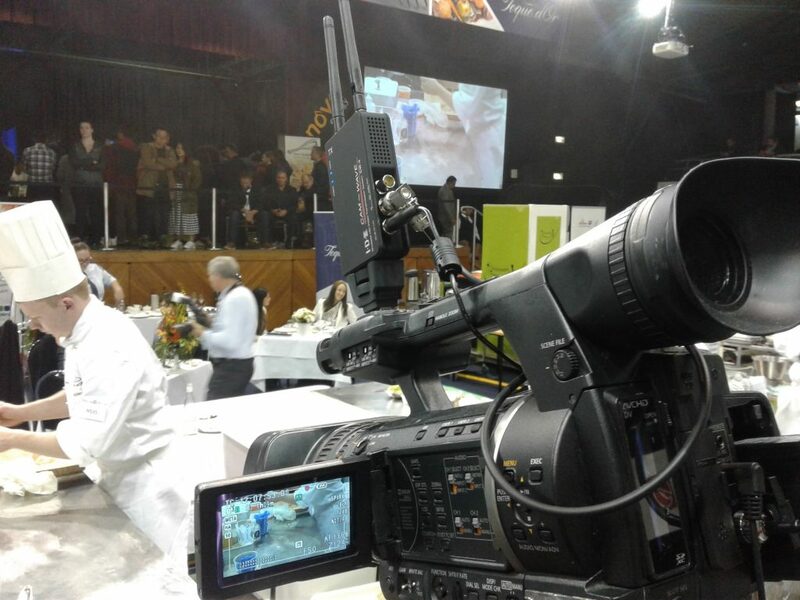 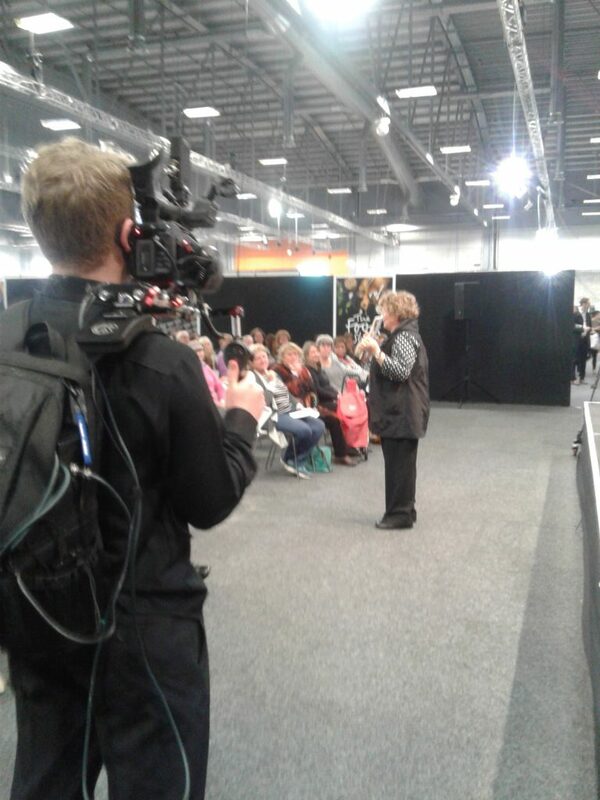 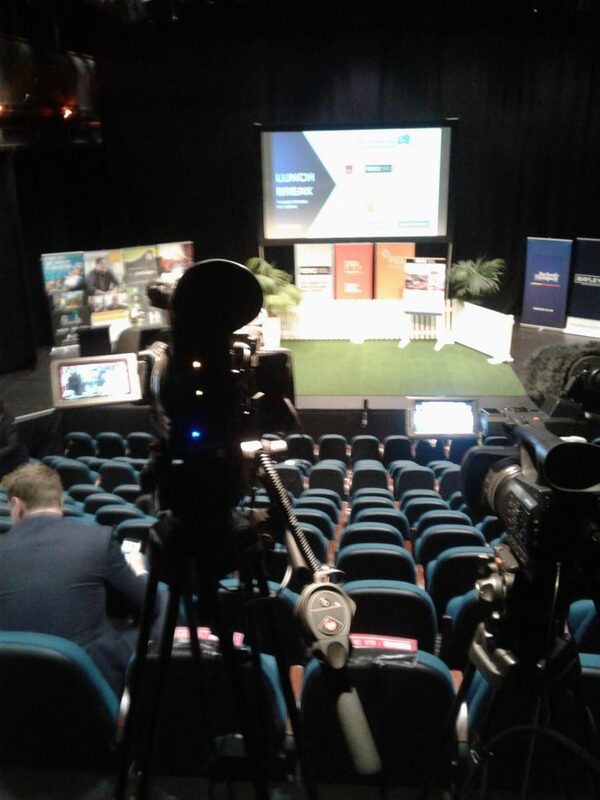 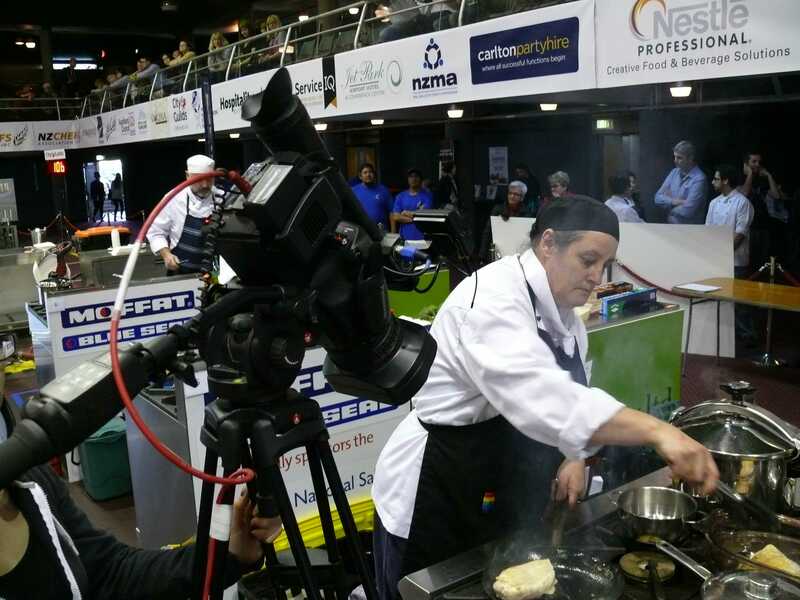 We were very fortunate to be chosen to provide the video cameras and operators for the Wellington Foodshow 2018. 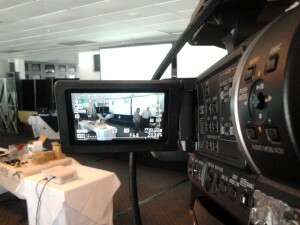 Once again our friends at Edwards Sound provided the audio visual equipment. One of our biggest events of the year, Foodshow Auckland draws thousands of visitors form across Auckland. 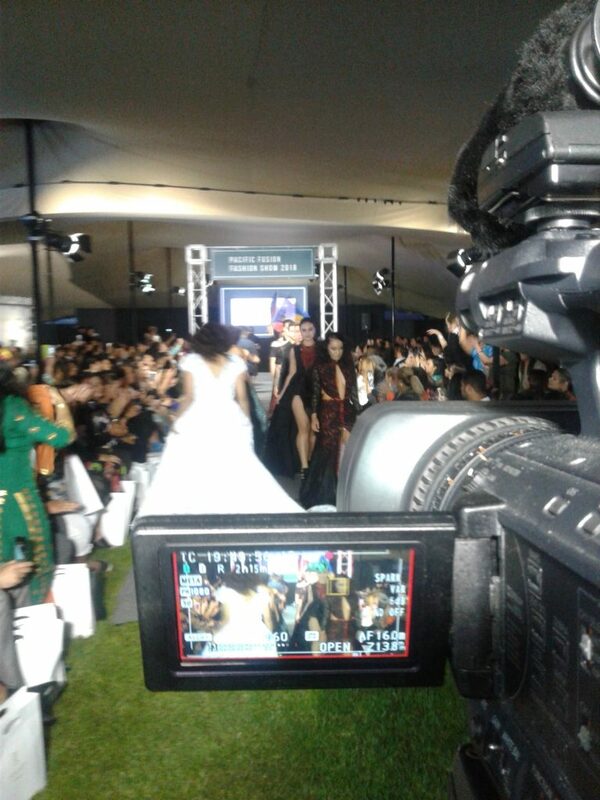 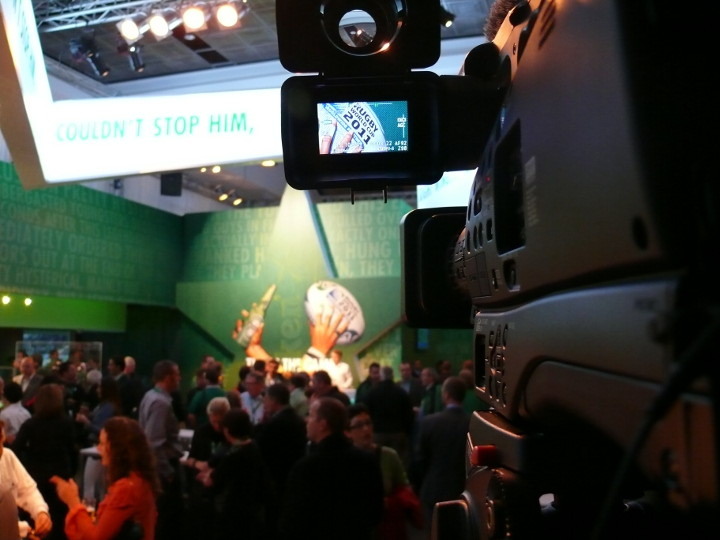 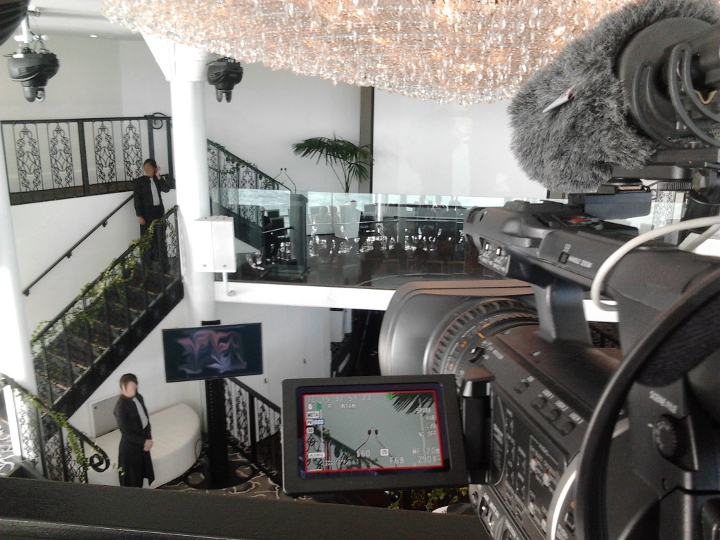 Alongside Edwards Sound, Digital Mix provided the HD cameras and wireless transmission system for this event. 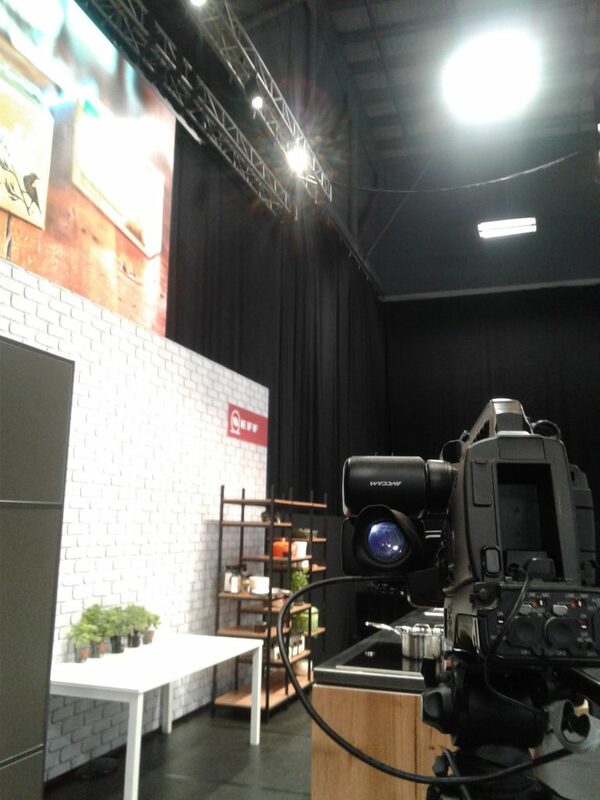 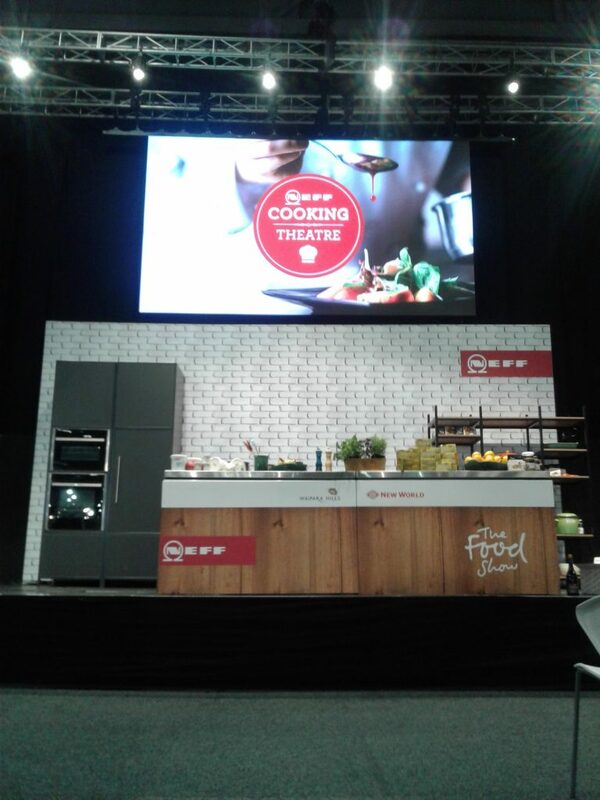 2 stage cameras, 1 fixed and 1 roving along with a truss mounted PTZ provided all the images needed for the cooking demonstrations. 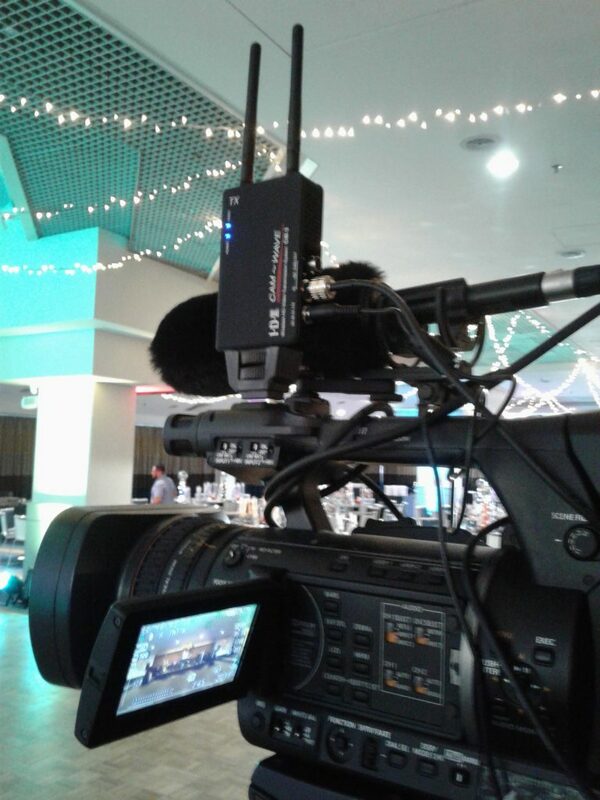 A close up of Camera 1 with the IDX camwave system transmitting full HD 1920 x 1080 with almost zero latency. 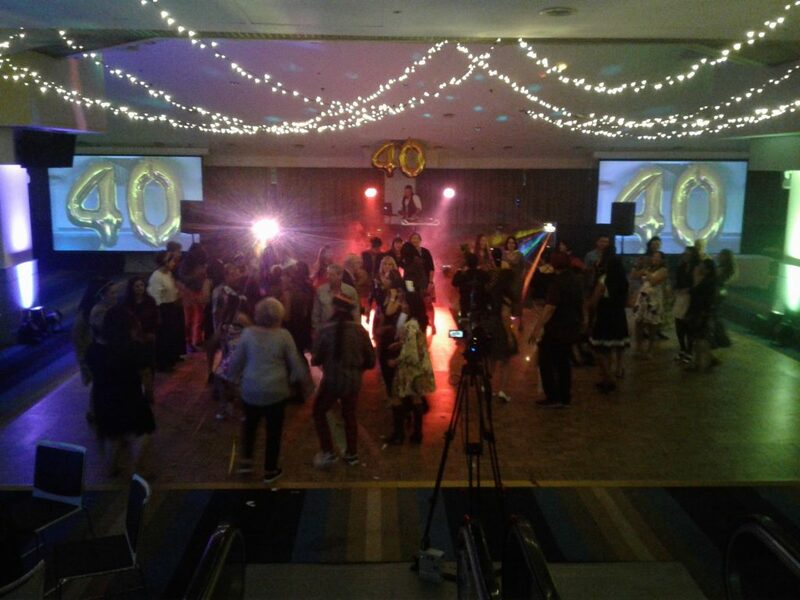 One of the most popular event spaces in Auckland, Ellerslie Events Center provides multiple venues that cater for any function. We work with the in house audio visual service provider (Edwards Sound). 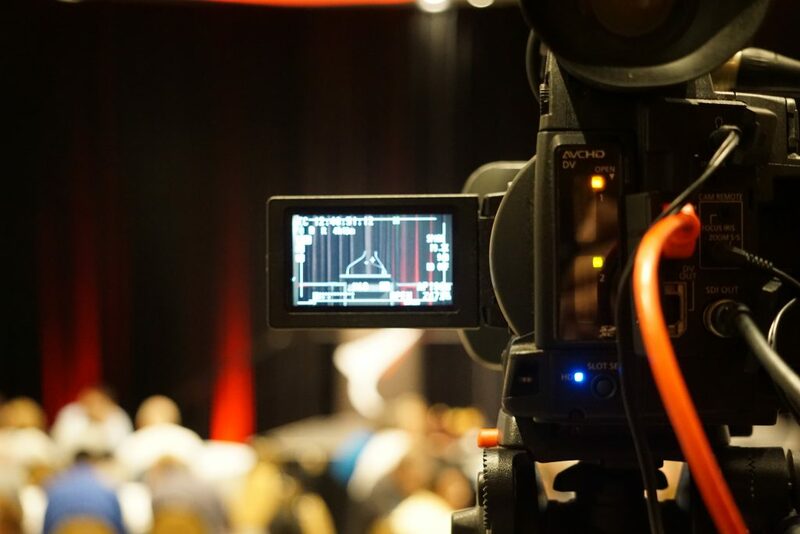 We’ve worked together on functions both big and small. 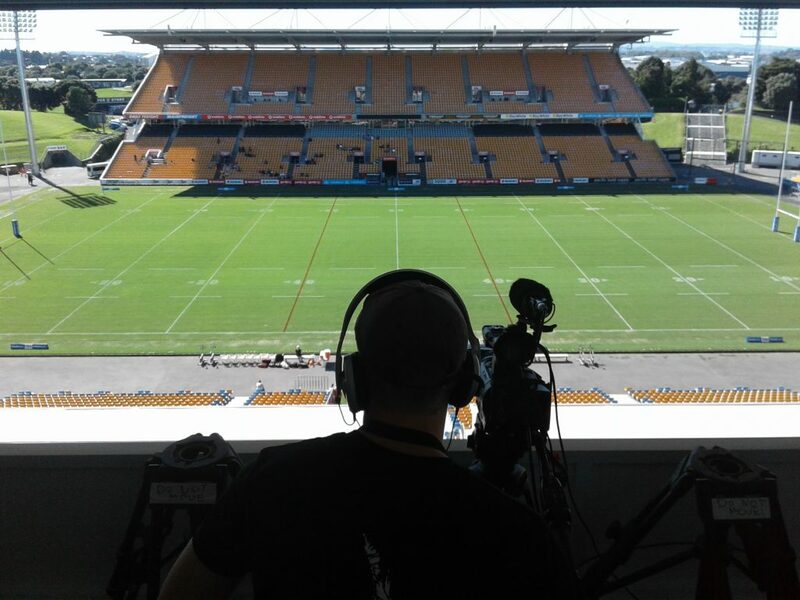 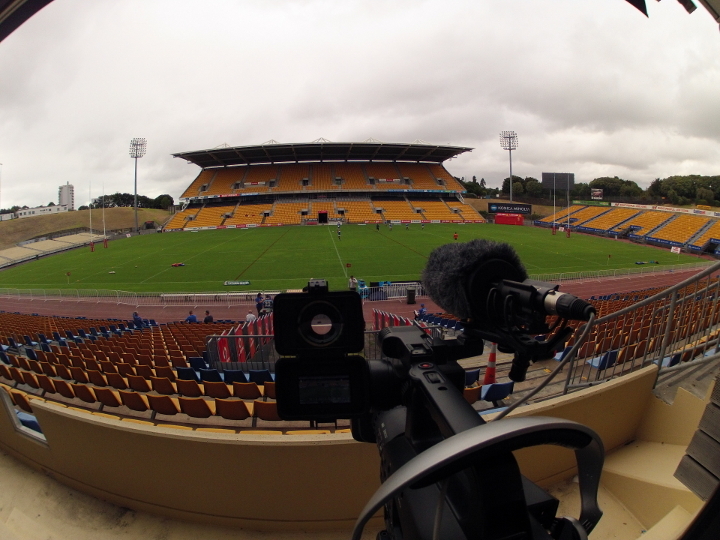 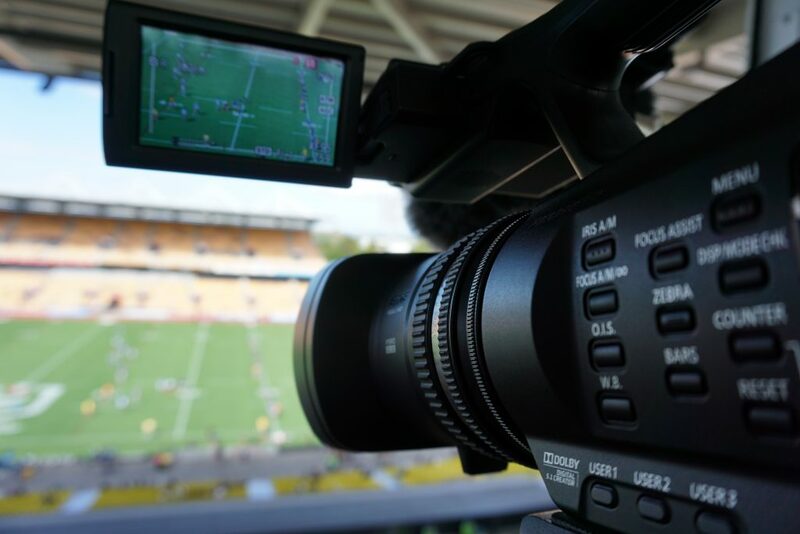 Digital Mix is contracted by an Australian production company to cover all the NSWRL home games for the New Zealand Junior Warrior’s competing both the Jersey Flegg Cup and Intrust Super Premiership (now the Canterbury Cup). 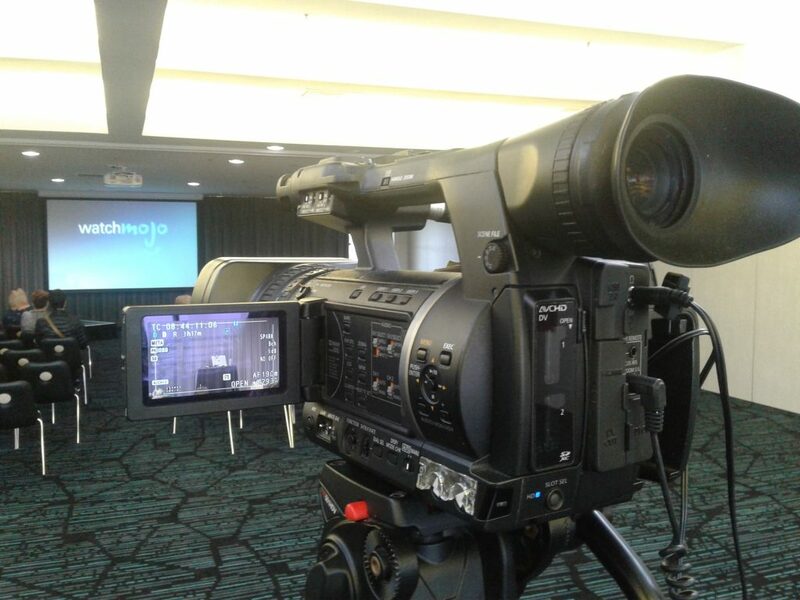 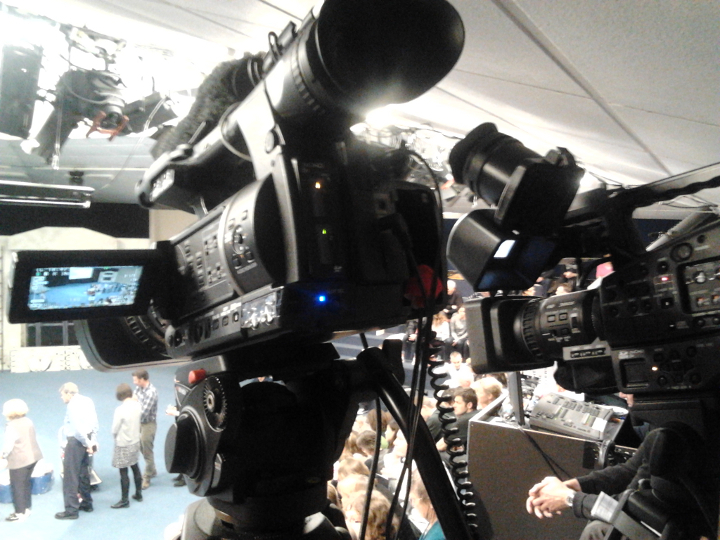 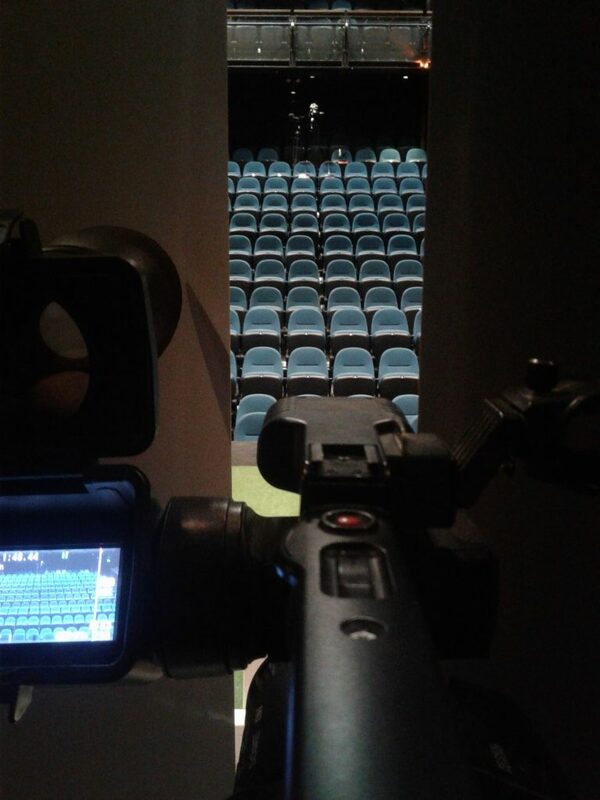 We provide on site video recording equipment in the form of a camera, operator and a software based recording system. 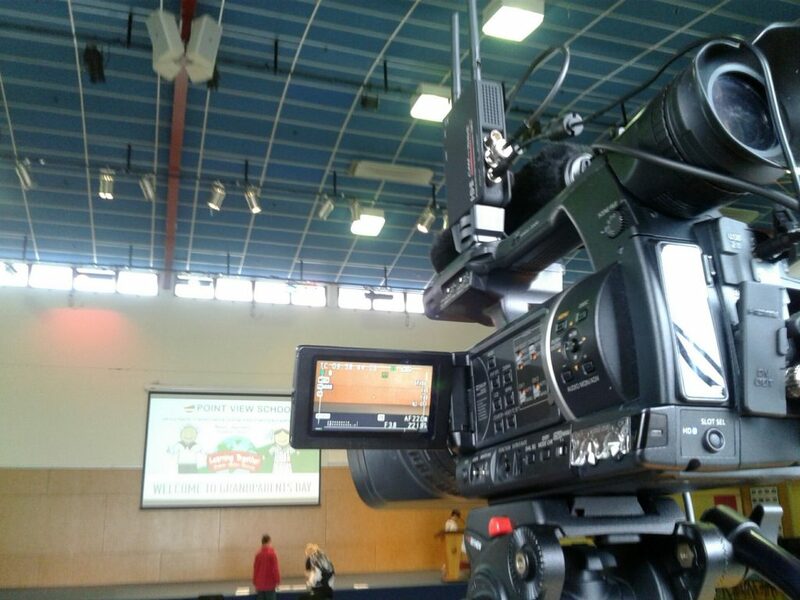 We also record the audio feeds from the match officials. 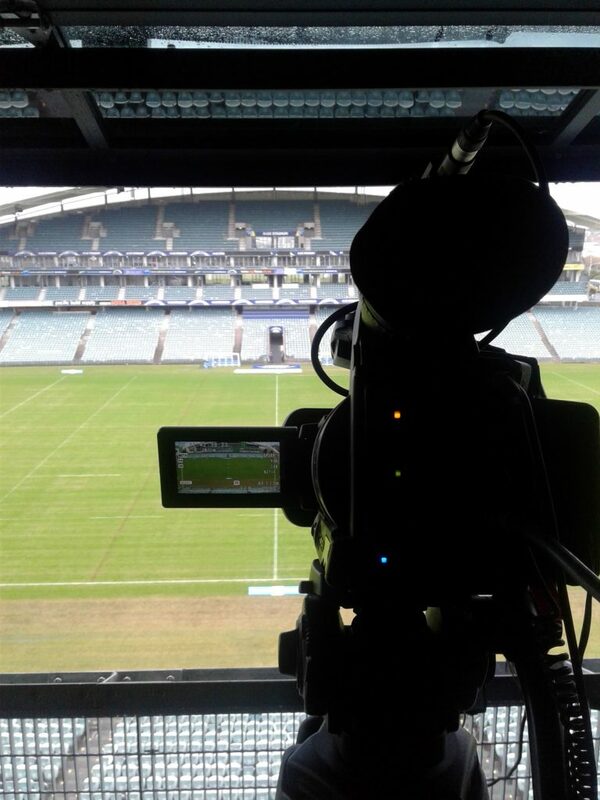 Post game the footage is immediately uploaded to a sports performance website via 4G mobile data for post game performance reviews by both teams and match officials. Camera 1 for the tight shots and Camera 2 for the wide angle. 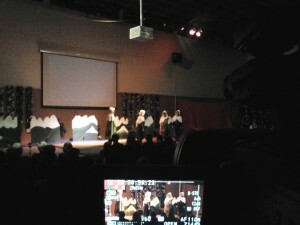 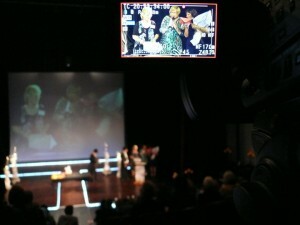 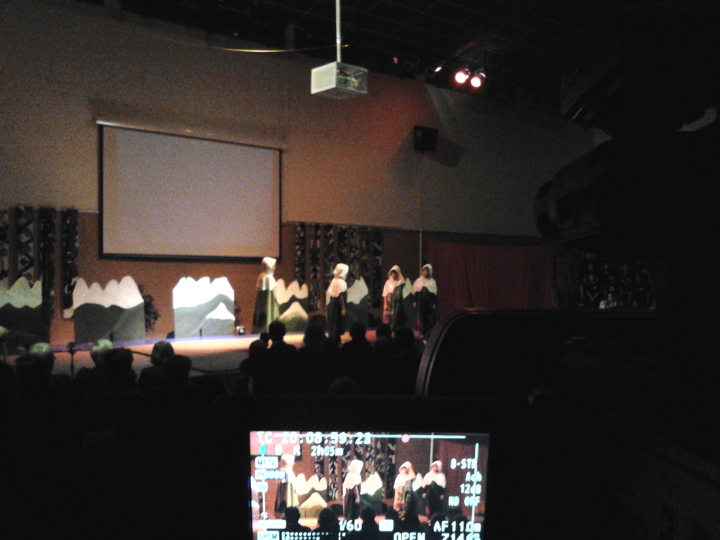 Camera 3 provided the reverse angle for audience reaction shots. 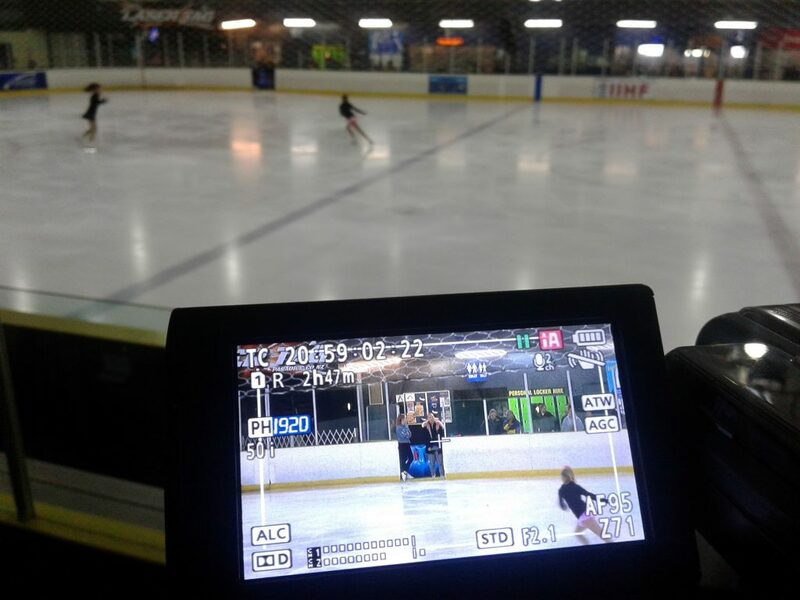 Alegro and North Island Ice FIgure Skating championships recorded and edited post event for distribution to competitors.